Promotional & Educational Video Production. 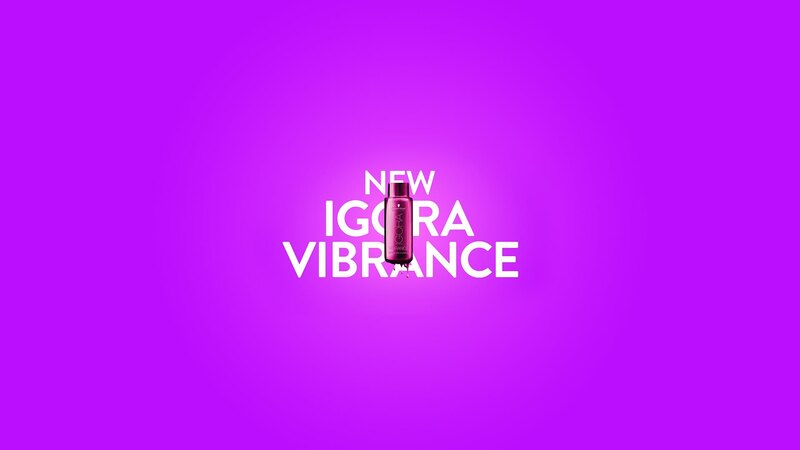 Igora Vibrance presented a unique challenge. A promo video capturing the brand’s power and USP had to be created - relying solely on stills from the photoshoot. We developed a dynamic style, which proved so successful with audiences that other communication material was redefined. Flexible by design, various cuts for the 9:16 Social Media Story format increased reach massively.